If you like the style of Atlanta Braves infielder Ozzie Albies this A2K 1786 featuring Red Pro Stock Select Leather is for you. Take the style of Atlanta Braves infielder Ozzie Albies with you to the diamond with this player-designed A2K 1786. 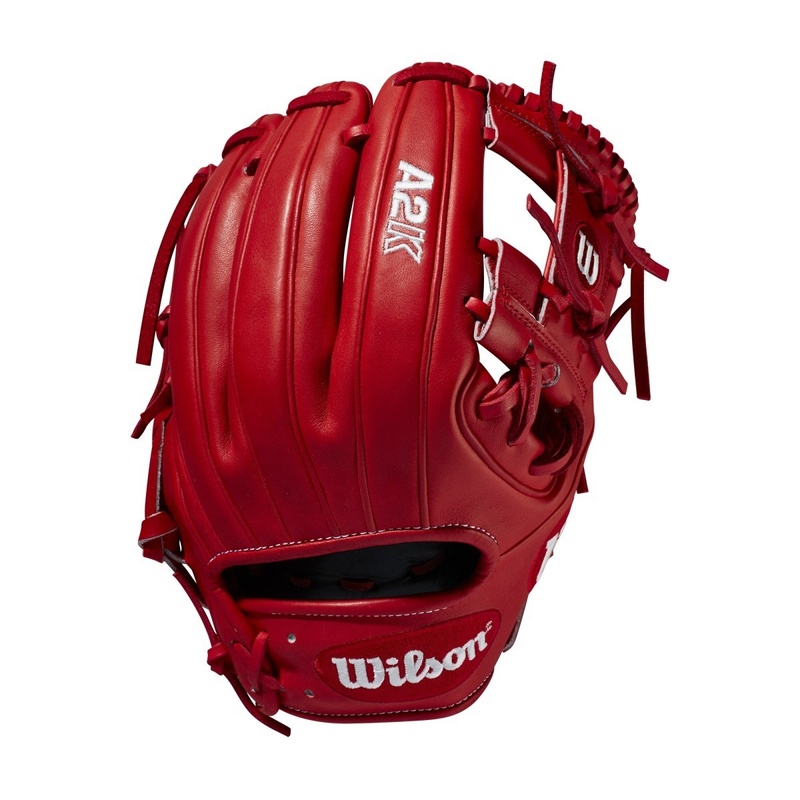 Featuring Red Pro Stock Select Leather with White logos, it's a sharp look with plenty of pop - guaranteed to make sure all eyes are on you as you take away hits this season. The Ozzie Albies Custom A2K baseball glove has already been sold. Ozzie a2k available for purchase?